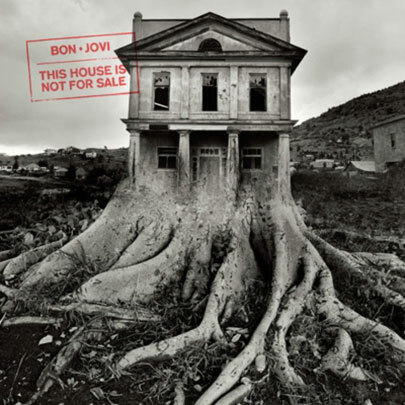 Bon Jovi’s new record This House Is Not For Sale at number one. Writers: Jon Bon Jovi, John Shanks, Billy Falcon. 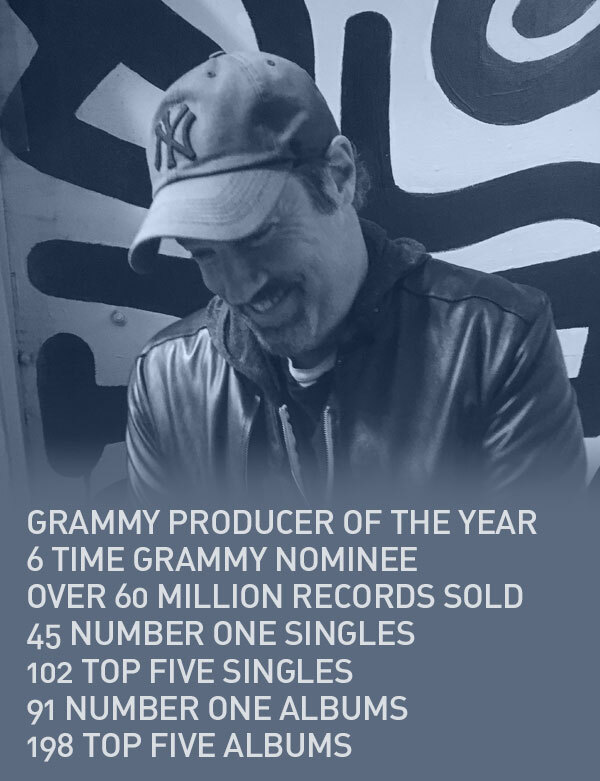 Producer: John Shanks. John recently worked with Gavin Degraw on a couple of songs… more info soon. John recently worked with Lia Michele on five songs… more info soon. Cardiknox’s debut album PORTRAIT was co-writen and produced by John. They are currently on tour in the US.